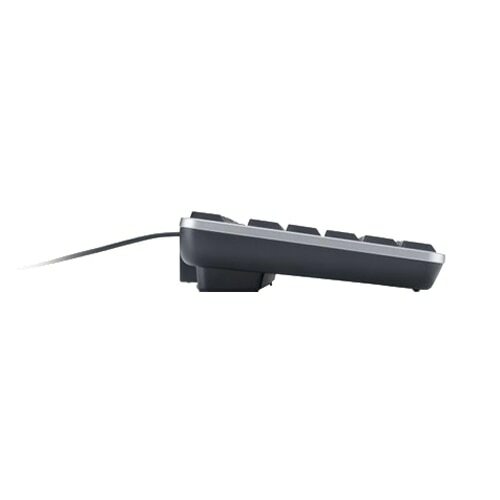 This Smartcard Keyboard provides durable typing solution through spill-resistant, stylish keyboard that has an integrated Smartcard reader. 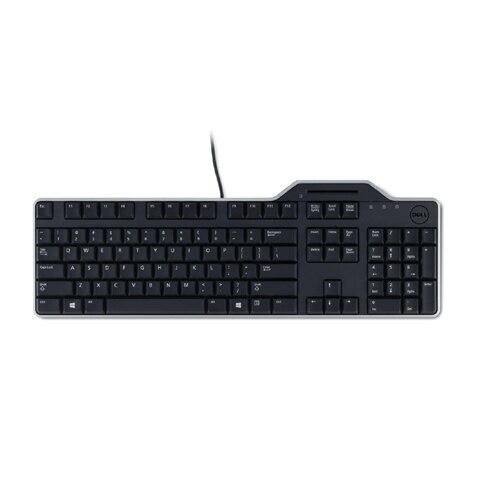 Access secured PCs or networks directly from your keyboard. 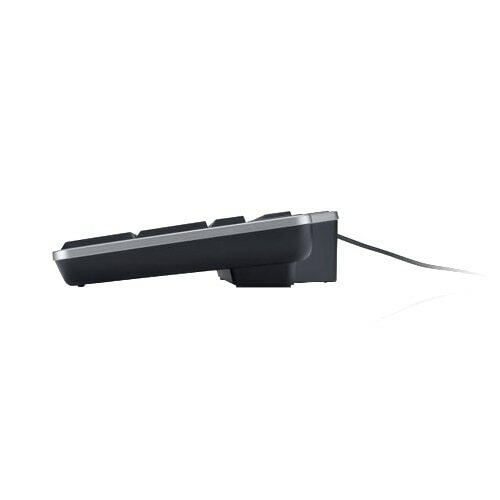 The Dell Smart Card Keyboard KB813 has an integrated smart card reader for easy authentication at your fingertips. Wired USB connectivity helps provide secure, fast data transfers while eliminating the need for batteries. A spill-resistant keyboard safeguards against the inevitable drink mishap. 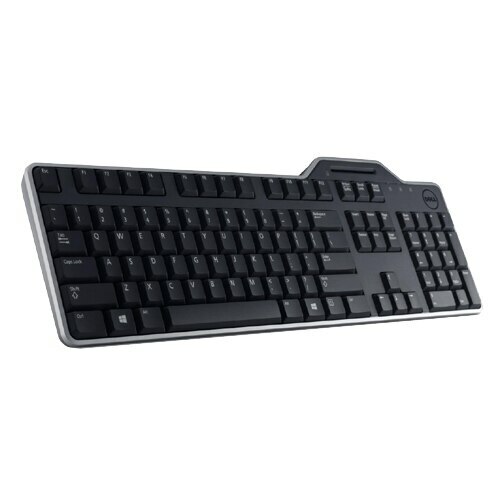 Work comfortably with low-profile keys, a full-size keyboard and a detachable palm rest. And reduce distractions with a keyboard that’s designed for a smooth, quiet typing experience.